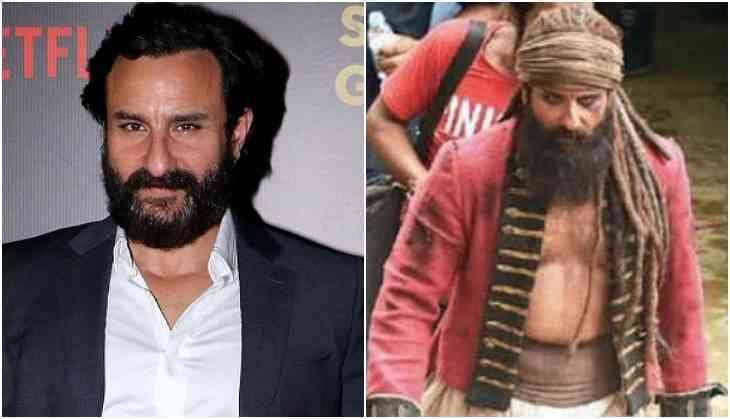 Bollywood actor Saif Ali Khan is busy in the shooting of NH 10 fame director Navdeep Singh's next film Hunter, and currently, he is shooting for the film in Filmistan studio. Saif Ali Khan is playing the role of Naga Saadhu in the film who has come out to take revenge. Now his first look has come out and Saif is looking quite good in this picture. For the shooting of this film, the makers have made Rajasthan in Mumbai's Filmistan and till now not many details have come out yet. However, it is clear that Saif Ali Khan is playing a negative role in the film. That means it is an anti-hero film and before signing this film Saif told that he likes to do this kind of dark shade films. 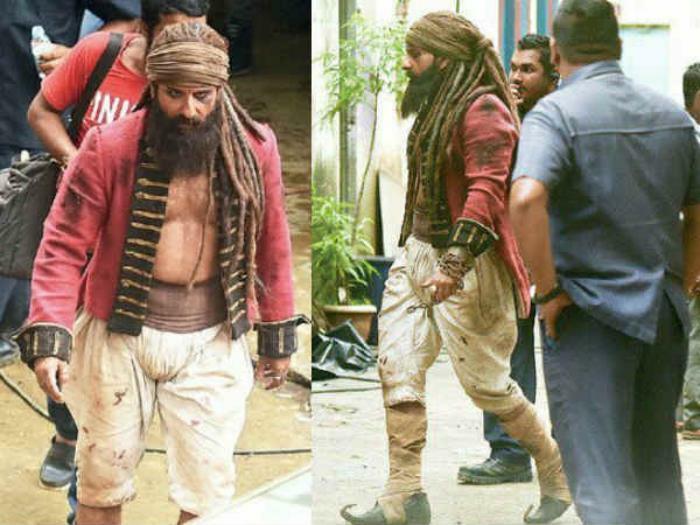 While looking at this role and getup of Saif Ali Khan, you will get to have recall memories of Amitabh Bachchan's look in Aamir Khan starrer Thugs of Hindostan. 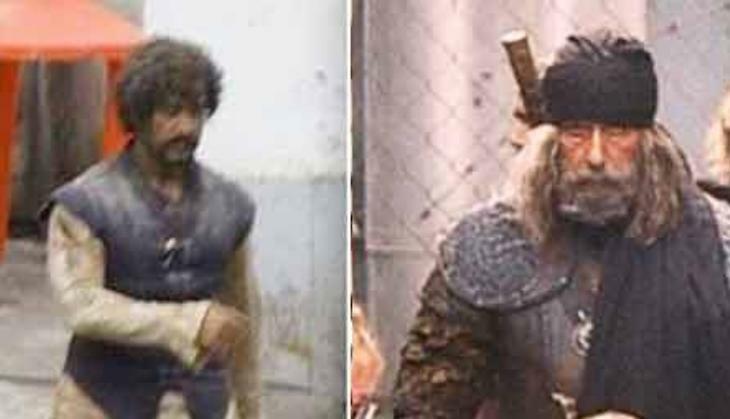 The intersting thing is that even Aamir Khan's role in Thugs of Hindostan is also a negative one. It looks like that the Bollywood is rethinking about the concepts and looks of the characters in the films. This is the reason why the filmmakers are not hesitating to try the new concepts and looks for the actors.